CPA Australia has been accused of gerrymandering its upcoming AGM results by reaching out to its Singapore-based members to vote for the four board endorsed resolutions. In a communication to over 8,000 CPA members based in Singapore, the Singapore divisional president, Yeoh Oon Jin, urged members to vote for the board-endorsed resolutions via proxy in the 22 May AGM. “Through our conversations with [CPA president] Peter [Wilson], I believe that the new Board has been sincere in its efforts to improve CPA Australia’s governance framework and make it an even stronger organisation,” said Mr Yeoh. In response, several prominent CPA members, including David Dahm, Glen Hasselman, Jen Dalitz, Will Camphin, and Brett Stevenson, have spoken up against what they consider a one-sided consultation process, with members not given the opportunity to understand and consider the 10 member resolutions that the board has explicitly recommended to be voted against. Speaking to Accountants Daily, Mr Dahm said the build up to the AGM has shown why his proposed resolution to hold a webinar to discuss all the resolutions was now needed more than ever. “There is an appearance of a consultation but it's not,” said Mr Dahm. 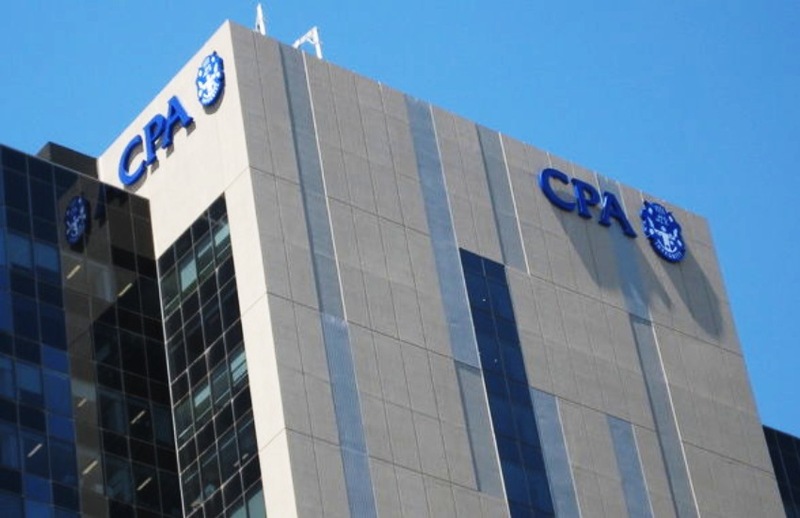 A CPA spokesperson told Accountants Daily that divisional presidents were entitled to express their views to members in their division as long as they were not “misleading, deceptive or defamatory”. “What members are not aware of, is the views of their Divisional Council, the people they directly elect,” said CPA. “It is entirely appropriate that should a Divisional President wish to communicate with the members in their Division, that CPA Australia should facilitate that communication. Further, CPA said it had given members a chance to communicate with each other through its social media channels. “CPA is facilitating member to member communication through its social media channels. Members who have put forward resolutions can and are posting video and commentary every day on the CPA Australia LinkedIn pages and other platforms expressing their views and encouraging members to support their resolutions,” the spokesperson said. In response, Mr Dahm said it was “ridiculous” that members had to rely on social media channels to express their views. “There is only one legal and ethical process and that is to use the channels that members have paid and subscribed for,” said Mr Dahm. “I think this is an absolute cop-out to responsibility to ensure there is a fair and democratic process that is being used and you can't help feeling that they are gerrymandering a result. “Are the divisional councillors free to speak? Do they feel they are under duress? Or are they more concerned that they won't become the next person who is eligible to be on the national or international board if they speak out?,” he added.